Motorsports demand the utmost in durability and quality. It's obvious, that with so much at stake, winning rather than coming second is dependent on an optimal level of reliability. 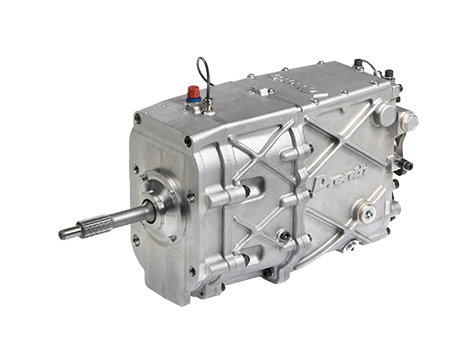 As an internationally renowned partner to numerous design engineers and motorsport teams, Drenth Gearboxes fully appreciates and understands the importance of and needs for excellent products. Whether you are seeking a standard or custom built product, Drenth Gearboxes is your best choice source. Having accumulated more than 25 years of experience in the development and production of our celebrated gearboxes, gearkits and specials, our company has come to be known as a recognized specialist in the motorsport and automotive branch. Our expertise and innovative approaches have enabled us to develop a wide range of outstanding products. I invite you to meet us here and learn about what we are able to do in assisting you to attain your goals. The DG400 has proven itself over many years in international motorsport. Since its introduction it has become known for its reliability and durability, and has demonstrated its ability to effortlessly endure long distance motor races such as 24 hour events. 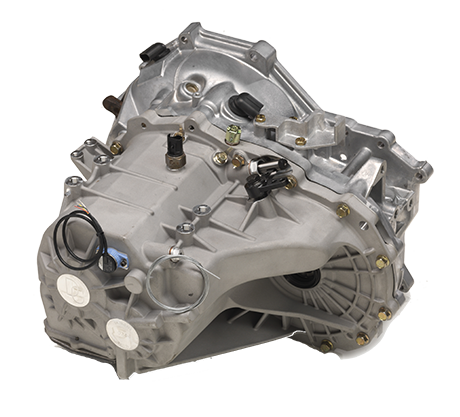 The DG400 is a fully fledged "Ford type 9" or replacement for a "Getrag 265" gearbox, and is capable of varying "top-gears", (prise - direct), from overdrive to 1-to-1. The gearbox is light in weight, only weighing 33 kg. The DG400 fulfills an optimum price / performance relationship. 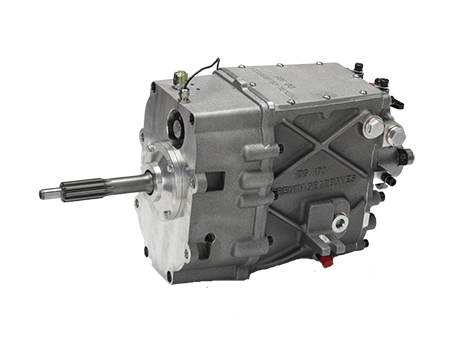 The DG450 6-speed sequential gearbox is a complete new designed gearbox based on the DG400 gearbox that has been successful in different race events like: 24hr Nürburgring, 24 hr Zolder, Belcar, 24 hr Dubai, Dutch SuperCars, VEGE Series, Hill climb’s, rally’s, Dakar and rally-cross. The DG450 has updated shaft diameters, re-shaped dogrings, updated gearshift mechanism and an integrated oil pump with oilspraybar. The oil circulating can be chosen either internal or external or a combination of both by a simple stop exchange. The most valuable update on the new DG450 is the drop gear in front of the gearbox which can be inverted to use on different circuits. The dropgear expires the price-direct gear giving the customer the option to choose out of 6 free to choose ratio's. The weight of only 37KG, torque capacity up to 450 Nm and the wide range of on stock ratio's makes this DG450 suitable in all high powered rearwheel driven cars in several disciplines of motorsport. 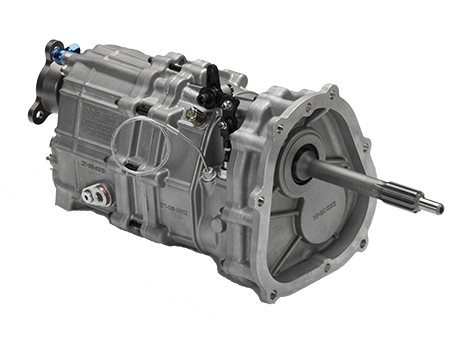 The DG500 sequential gearbox has been specifically developed for use in the new E92 M3 platform with its S65 - V8 engine. This compact design has been derived from the DG400 gearbox, and constructed so as to fulfill the needs and wishes for the optimal utilization of the higher available power levels concerned. The DG500 features a new gear change system that allows for more rapid gear changing. Other features consist, for example, of the integrated lubrication system as well as the box's light weight aluminum casing. The input shaft, which features specially selected metallurgy, can endure torque oscillations thereby increasing the units durability. The DG500 is available for different applications in accordance with the specific wishes & requirements of the customer. 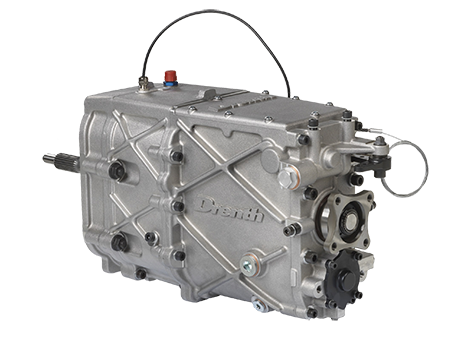 The Drenth Gearbox Transaxle 350 (DGT350) 2WD 5-speed sequential gearbox is specially designed to be used in autocross. Due to its design it also can be used in several other disciplines like: circuit racing, endurance racing and off-road events. 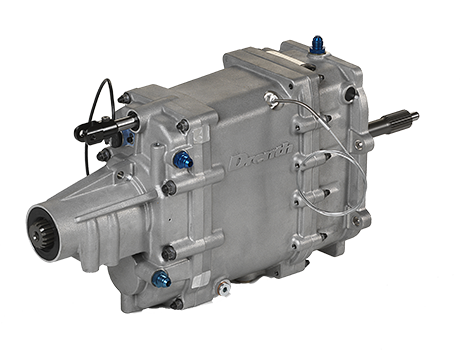 The DGT350 is a transaxle gearbox that fits almost in any rear and mid engine car. With his adaptive capability it can be used in several chassis. 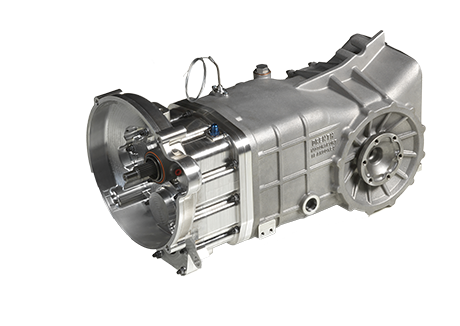 The gearbox can handle torque levels up to 350 Nm and has a dry weight of 49 kg. The Mitsubishi Lancer Evolution XI-IX 5-speed gearkit is specially designed for the group N rally. 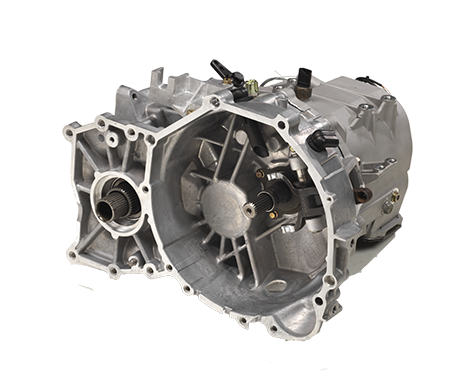 This unit fits the OEM Bell housing and the OEM cover of the gearbox. The Drenth Mitsubishi EVO VI - IX gearkit has proven itself in FIA Group N Rally, Hill Climbing, Rally Cross, Circuit use and Track days. The gearkit can handle torque levels up to 650 Nm. This document contains information about the EVO XI-IX gearkit. It is useful for everyone who is using or rebuilding a EVO XI-IX gearkit. The user manual includes illustrated parts list, a gearkit assembly, parts list and a gear ratio list. 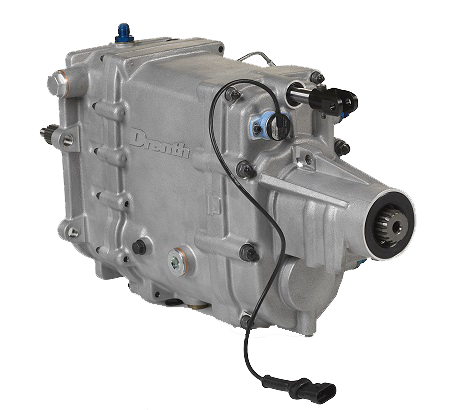 For more detailed information please contact Drenth Gearboxes. 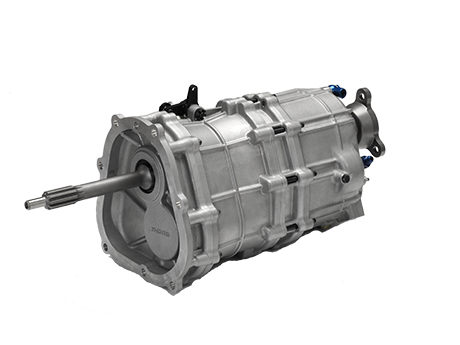 This sequential gearbox is developed for the Mitsubishi EVO VI - IX. 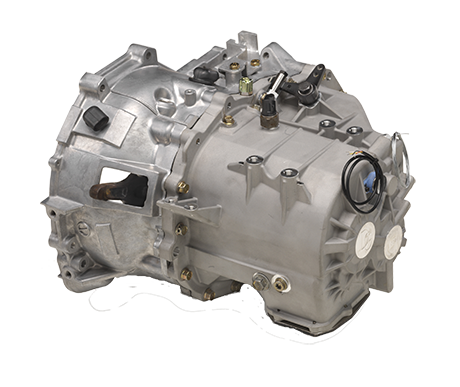 This unit fits the OEM Bellhouse and replaces the OEM cover of the gearbox. 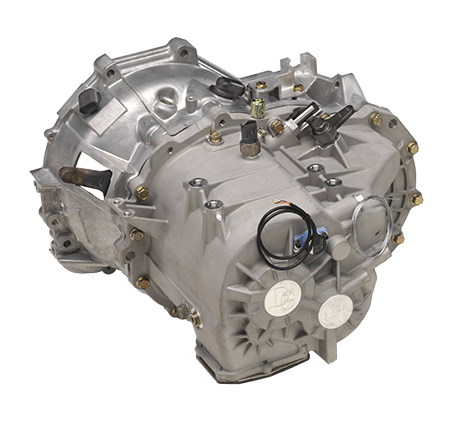 The gearbox is fitted with the existing Drenth Mitsubishi EVO VI - IX gearkit that has proven itself in FIA Group N Rally, Hill Climbing, Rally Cross, Circuit use and Track days. 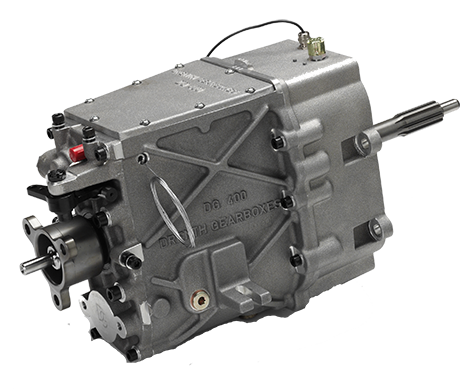 The gearbox can handle torque levels up to 800-900 Nm. The replacement unit has a dry weight of 51 kg. The Drenth Gear indicator is a display unit that can be used with any Drenth gearbox with a potentiometer sensor. Any gear order can be accommodated with up to 7 forward speeds besides neutral and reverse. Programming the unit is achieved by the use of a single button and a user-friendly programming routine. Additionally, the unit features a counter to log the total number of gearshifts made - useful for tracking the life of gearbox components. The display also adapts its brightness by a light sensor.